coverings for residential and business customers. Solid and Engineered Woods and much more. Balterio laminate flooring and many more. 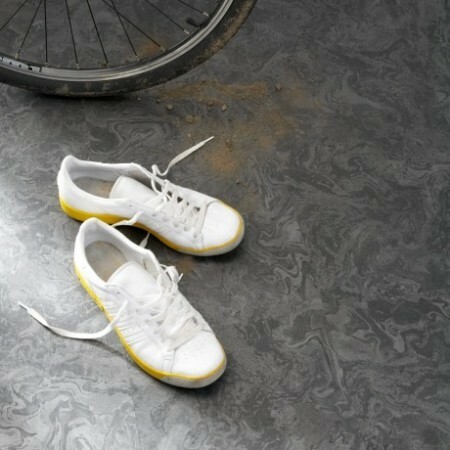 Camaro luxury vinyl tiles are manufactured by Polyflor, a leading flooring manufacturer, and comes in 2 varieties, Camaro Wood and Camaro Stone & Design. Camaro Wood, as its name suggests, replicates the natural beauty of wood. The collection comes in a variety of colours and patterns including, but not limited to Ambrosia Maple, Natural Oak, White Limed Oak, Figured Pine and North American Walnut. The Camaro Stone & Design collection shows natural beauty with varieties of stone, slate and marble. 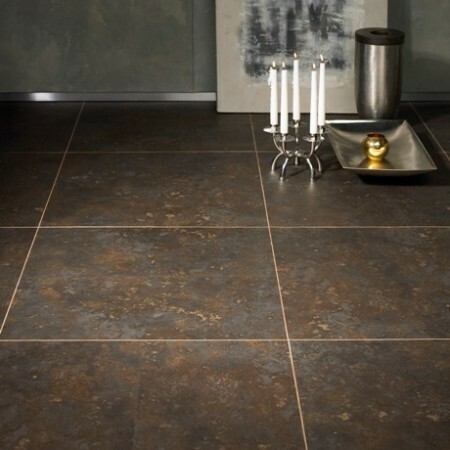 Effects such as Black Marble, Romano Stone, Ocean Slate and Classic Limestone make up this collection. Camaro flooring is offered in an authentic range of vinyl tile and plank sizes and supported by a creative collection of design accessories, the possibilities are unlimited. 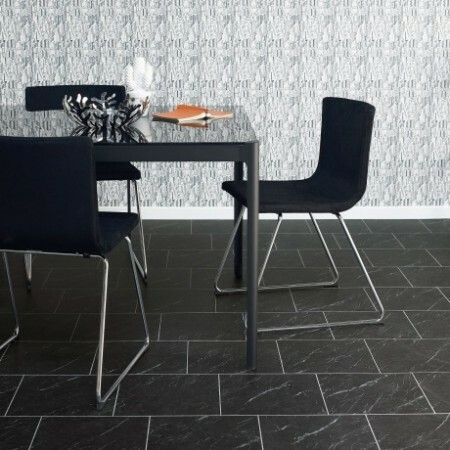 Camaro luxury vinyl tiles provide enhanced suitability for any residential location as well as moderate commercial applications due to the ultra-hard wearing and easy to clean product construction. 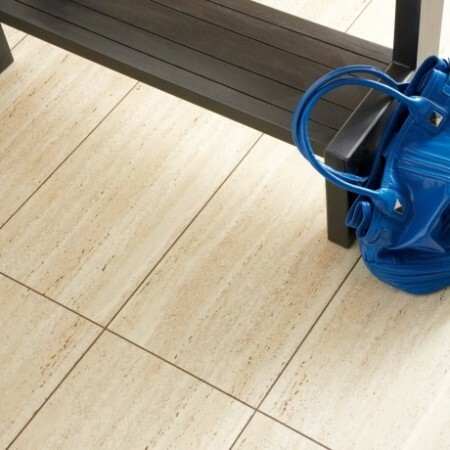 Camaro flooring can be installed over concrete, stone, floor boards and lots of other types of sub-floor. 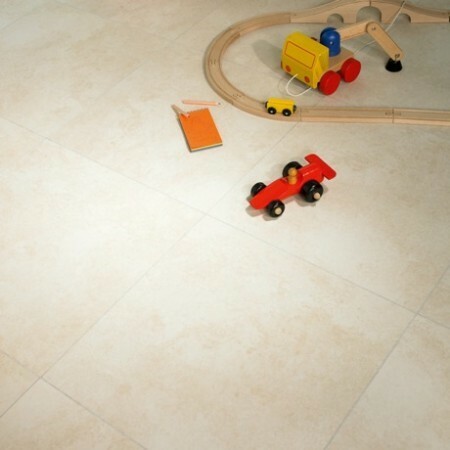 We will provide a full no obligation quote including preparing your sub-floor and guaranteed fitting. 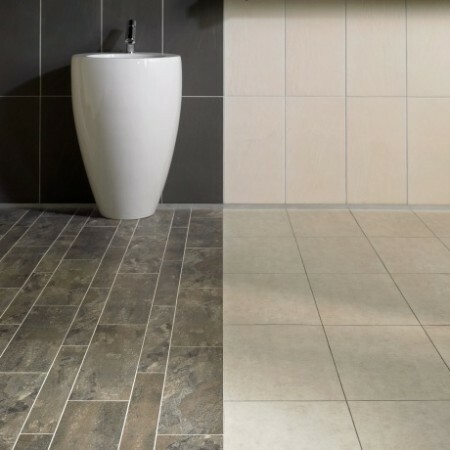 We offer Camaro flooring installation in and around the entire Yorkshire region, including Camaro flooring Yorkshire, Camaro flooring North Yorkshire, Camaro flooring West Yorkshire and Camaro flooring South Yorkshire. 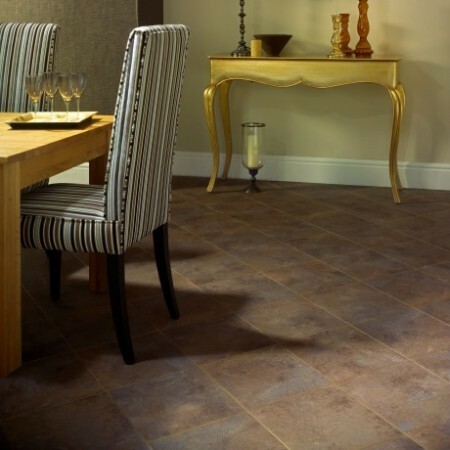 Are you looking for Camaro flooring Pontefract, Camaro flooring Castleford, Camaro flooring Hemsworth, Camaro flooring Barnsley, Camaro flooring Selby, Camaro flooring Goole or Camaro flooring Wakefield? Look no further! Contact us for a quote now! Complete this short form and we will call you to arrange a quote. Full houses carpeted at unbeatable discount prices for landlords. Our very own warehouse where we stock our own specials and remnants so we can cater for everyone’s budget. Copyright © Executive Floorings Yorkshire Ltd 2012 | Supplying and fitting carpets, luxury vinyl tiles, solid wood and laminates, contract flooring and more. We install in the Yorkshire region including, Pontefract, Knottingley, Castleford, Wakefield, Leeds, Doncaster, Barnsley, Sheffield and many more. We also supply to the whole of UK.